Frustrated at experiencing bank violations of legal requirements, community organizations attended shareholder meetings to protest. Organizations from California and New York traveled to Tampa on May 21st to speak out at JPMorgan Chase’s annual shareholder meeting and demand accountability by the bank. The groups, which hold shares in JPMorgan Chase, detailed the harms the bank causes to communities throughout the country through its abusive and discriminatory mortgage lending and foreclosure practices. The groups supported resolutions that would require the bank to disclose its lobbying activities and spending and to separate the positions of Board Chair and bank CEO. 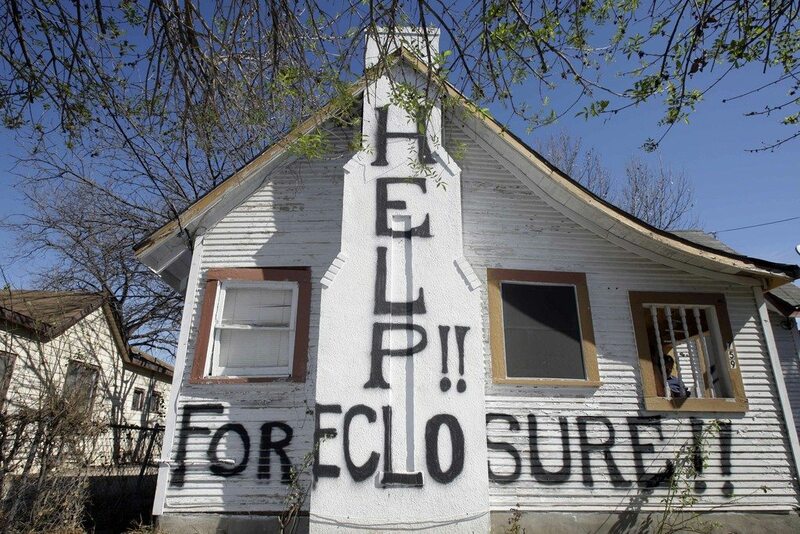 JPMorgan Chase has lobbied heavily against financial reform despite its failure to impose regulations written to ensure that the bank treats homeowners in foreclosure fairly and to prevent significant proprietary trading losses. “CRC’s survey of mortgage counselor’s shows JPMorgan Chase is failing borrowers by discussing loan modification while proceeding with foreclosure, not notifying borrowers of documents needed and losing documents,” said Alan Fisher, Executive Director of the California Reinvestment Coalition. “The bank’s abysmal track record in lower income communities highlights the need for strong regulatory oversight. Despite this, JPMorgan Chase spends millions and employs dozens of lobbyists to weaken critical financial reform legislation and regulation that would protect communities from lending and foreclosure abuses and curb risky trading practices that put the American economy at risk,” said Alexis Iwanisziv, Research and Policy Analyst at NEDAP, an economic justice organization based in New York City. The action at the shareholders meeting is the most recent in a series of similar protests held at the Wells Fargo and Bank of America shareholder meetings. According to a report issued by the California Reinvestment Coalition “California families and neighborhoods have been suffering greatly under the weight of the foreclosure crisis. This last year has brought major policy developments to California, including the $25 billion Attorney Generals National Mortgage Settlement (NMS) and the landmark Homeowner Bill of Rights (HBOR) legislation. The legislation outlines specific performance standards for the banks. The report by the California Reinvestment Coalition’s Kevin Stein examines the performance of each bank in light of the regulations. The CRC works throughout California with non profit organizations charged with working with homeowners in accessing loan rewrites from the banks. The most recent survey sites data illustrating non compliance in several areas. First, the banks are supposed to have a single point of contact. The report states that more than 70% of the counselors found that the banks were neither accessible, consistent nor knowledgeable. Second, the report found that in 60 % of the cases Chase, B of A, Wells Fargo and Citibank, while having the client go through loan modification the banks were still trying to foreclose on them. Third, CRC found that the banks were not completing the loan modifications and leaving clients hanging. Fourth, the report states that the banks were taking longer to complete the loan modifications in accordance with the regulatory timelines. Fifth, the banks were losing the papers for the loan modifications frequently. Sixth, in 60% of the cases the major banks were actually losing the documents that the client had filed. Seventh, they denied the loan modifications based on specious standards and outside regulatory standards. Banks tended to make higher numbers of sub prime loans in poorer neighborhoods during the lending frenzy of 2006 – 2009. According to the report by CRC,the “big five” continue the pattern of discriminating against poor neighborhoods by making fewer loan modifications in poorer neighborhoods. My servicer is Bank of America. I have been told that my investor is Wells Fargo, through a Merrill Lynch Trust, with HSBC being the trustee. How’s that for convoluted? I believe it is the same trust that has been the focus of a lawsuit by Mississippi Public Employees Retirement system…. I have not yet gotten an answer. Bet they can’t get ahold of the investor! First, I have had 4 spoc’s (singe point of contacts) since January. Each one knows less than the last one. I have had 9 in the last 12 months. 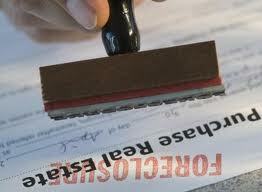 Second, I regularly check the ReconTrust website to see if my house is listed for auction. It is not currently. When I first started checking there were over 2,700 San Diego County homes listed up for auction. Today there are 229. I don’t know how many of those were taken off the list, like mine, or have already been auctioned. Third, I already wrote about being left hanging. Fourth, Taking longer…. did I say it’s been almost 4 years since I started this? Fifth and Sixth, If they don’t lose your paperwork they just hold on to it for awhile then tell you it’s more than 3 months old and has to be submitted again. Or, maybe they did lose it and just didn’t cough to it. I want to keep my house. Even though it’s probably not financially the best thing for me because I am upside-down and have negative equity, it’s my damn house. I have lived here for a long time and out-lasted some of the banks I’ve had to work with in my time. I have painted these walls and tended the garden, planted trees and a clothesline. My grandkids play under the giant pecan tree in my yard, and the youngest one just learned about ladybugs that love the weeds and wildflowers in the yard. I know the birds that live in my yard and the cat that lives in my neighbor’s. I want to file a complaint against these banks for failing to meet their end of this bargain, but I worry that it will affect my situation in a negative way. Or would it push them into getting off their asses and doing the right thing? I don’t know the answer to that. And every day my stomach hurts.